A Service-Oriented Machine Shop…That Delivers Within +/- .0001 Tolerances! 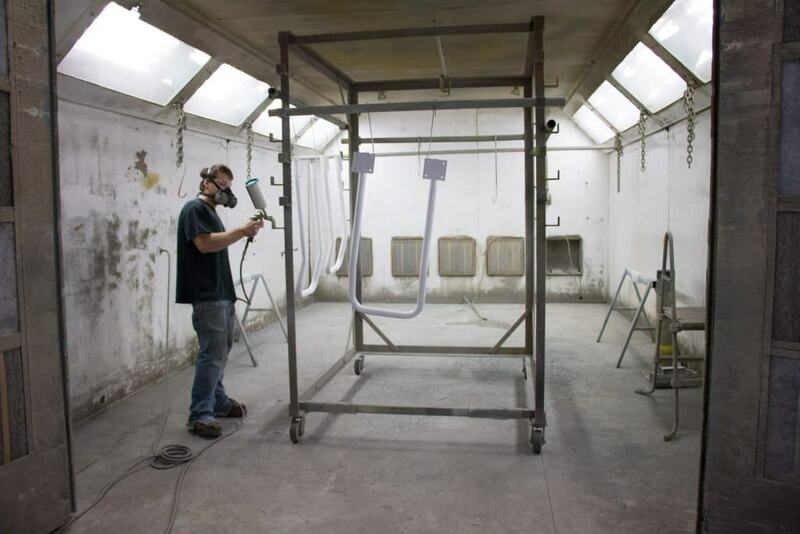 Located in the town of Greenville, Wisconsin, our goal is to serve the paper and other industries in the surrounding areas with quality parts, timely deliveries, and competitive prices. Advance Industrial Machine (AIM) was specially designed and constructed in 1993 for high end machining processes. Our 44,000 square foot building features 24 foot side walls, a 16,000 square foot assembly and inspection area, a 10 ton overhead crane with an 18’ hook height, and a modern office facility. Highly skilled workers hold tolerances to within .0001 and and strive for 100% on time deliveries for all of their customers. From small parts to larger components, we have the machines to complete any project. We can make multiple of the same part and keep them in stock when you need them. We can handle tolerances up to +/- .0001 and meet your deadlines. 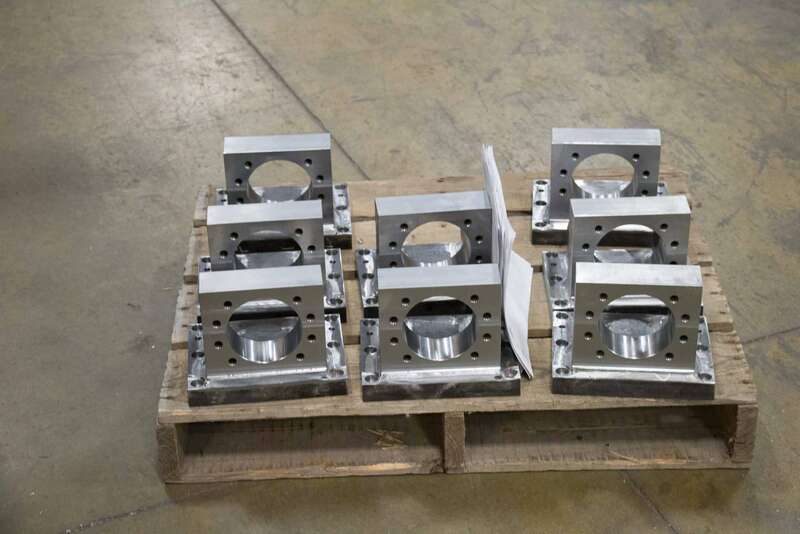 With your plans, we can machine the parts and assemble them for delivery. We can work with your drawings and deliver exactly to specification. We also offer quality design services and have a pool of highly qualified engineers that we work with.